Kaseya will create up to 130 new jobs in Ireland following the investment, adding to its existing Dublin-based operations, which employs approximately 30 people. The company will also launch a collaboration programme with third-level universities and institutes of technology throughout Ireland. The investment is part of a wider funding round that will see the company raise over €38m ($45m). Kaseya is majority owned by global software investment fund Insight Venture Partners which has invested substantial funds in the company to date. ISIF separately announced last month a $100m (€85m) capital commitment in a global software fund managed by Insight. Such commitment by ISIF was aimed at filling an existing funding gap for established and growing Irish software businesses. “This investment promises a significant economic impact. 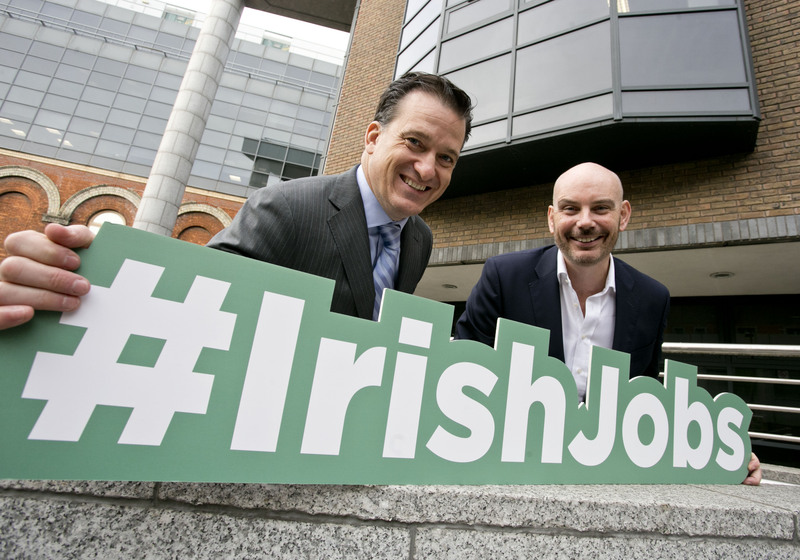 It will bring high-quality software jobs and further cement Ireland as the destination of choice for global software companies seeking an EU presence. “We are delighted to continue to grow our Irish presence and to team up with ISIF as an investment partner. Ireland is a great place to continue to develop our industry-leading software solutions. Our contribution to Ireland’s vibrant, dynamic software sector will help to bolster the country’s growing reputation as an IT leader, while creating significant additional value for our investors”. An existing Kaseya programme with US institutions has made a significant contribution to growing a pipeline of highly-skilled computer science graduates to meet the company’s talent requirements. The Irish programme is expected to be similar in format and will include a wide range of internship opportunities and Kaseya support for computer science courses in Irish universities and institutes of technology.